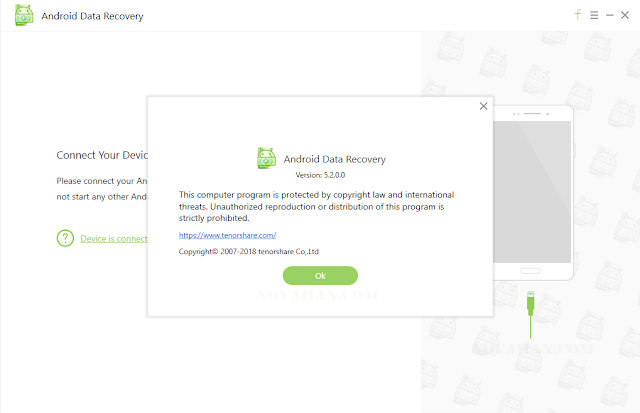 Tenorshare Android Data Recovery can recover lost, deleted, and corrupted data from Android devices connected to your Windows PC. Tenorshare Android Data Recovery Is compatible with Android 2.3 (and earlier) up to the latest 8.0. It can recover pictures and video, contacts, text messages, and even Android system files lost due to rooting, resetting, and more. Very easy to use interface with step to step guide provided. 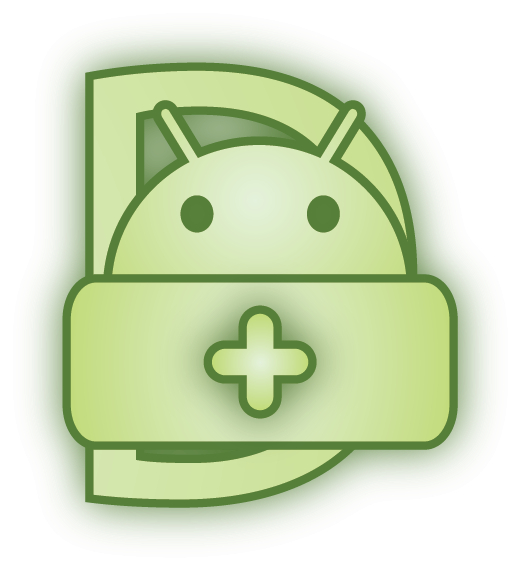 Recover multiple files types from Android devices. Such as photos, videos, messages, call history, contacts. 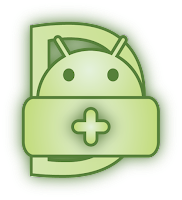 Restore Android data from internal memory as well as external memory card. Save recovered data on PC with .txt, .xml, or .xls format. Deleted data was marked with red color. And it allows users to preview files before recovery.